The president of basketball operations for the Philadelphia 76ers resigned on Thursday after an investigation into whether he posted sensitive information about his own team to multiple anonymous Twitter accounts. The accounts were highlighted in an investigative report by The Ringer, which prompted the Sixers to look into the bizarre allegations that Bryan Colangelo was involved. The accounts -- which went by the names Eric jr, Still Balling, Enoughunkownsources, and HonestAbe -- posted sensitive information and made comments critical of the team and personnel. But investigators found that Colangelo did not post to the accounts. His wife, Barbara Bottini, admitted to her involvement and "forensic evidence" supported that, according to a statement from the law firm that conducted the investigation. However, investigators found Colangelo was the source of the sensitive information. 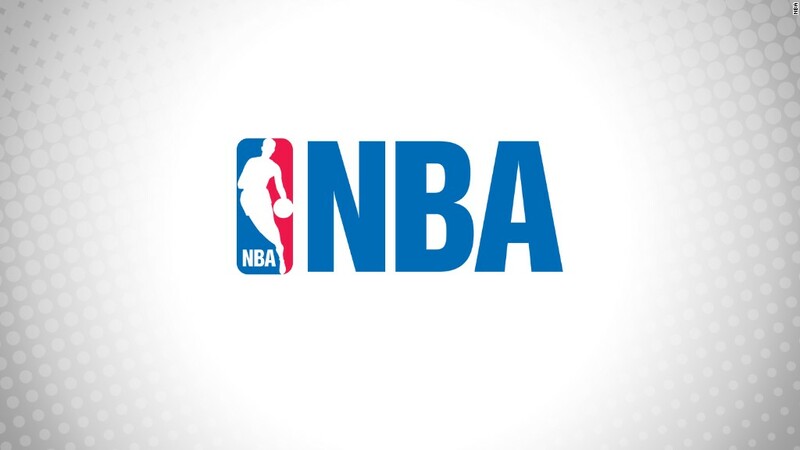 "We believe that Mr. Colangelo was careless and in some instances reckless in failing to properly safeguard sensitive, non-public, club-related information in communications with individuals outside the 76ers organization," a statement from the team said. Bottini reset her phone before handing it over for analysis, so the investigation was somewhat limited, the investigators said. Bottini could not be reached for comment. Colangelo said he "vigorously" disagreed with the accusation that he was "reckless." "At no point did I ever purposefully or directly share any sensitive, non-public, club-related information with her," Colangelo said of his wife. "Her actions were a seriously misguided effort to publicly defend and support me." He added that "the content she shared was filled with inaccuracies and conjecture which in no way represent my own views or opinions." Colangelo said the incident was "obviously a mistake." He said "we are a family and we will work through this together" but noted he was sad to leave in such a way. Sixers managing partner Josh Harris said the resignation was immediate. "It has become clear Bryan's relationship with our team and his ability to lead the 76ers moving forward has been compromised," Harris said in a statement. "Recognizing the detrimental impact this matter had on the organization, Colangelo offered his resignation." Harris said head coach Brett Brown will oversee basketball operations as the team begins its search for a new president. Bottini isn't the first wife of a high-profile sports figure to take on public criticism of her husband via anonymous Twitter accounts. Jane Skinner Goodell, the wife of NFL Commissioner Roger Goodell, also created a burner account that she used to defend her husband against detractors.